Hey! Hi! Hello! I’m so happy you’re here. I’m Lindsay. 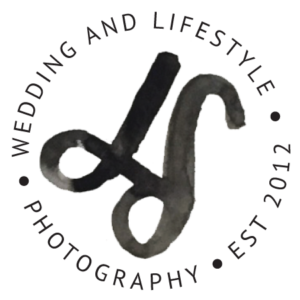 I’m a wife, mama, world traveler + natural light photographer based in Rochester, New York. I would love to be the one to capture your wedding day. I want to catch all of your moments, big and small, from the first look to the first dance, from the magnolia tree blooming at your reception site to your groom’s nervous hands holding your rings to your dad shedding a tear behind a handkerchief at the ceremony. I want to secretly cry behind my camera as you say your vows. I want to capture the love surrounding you on one of your most important days. 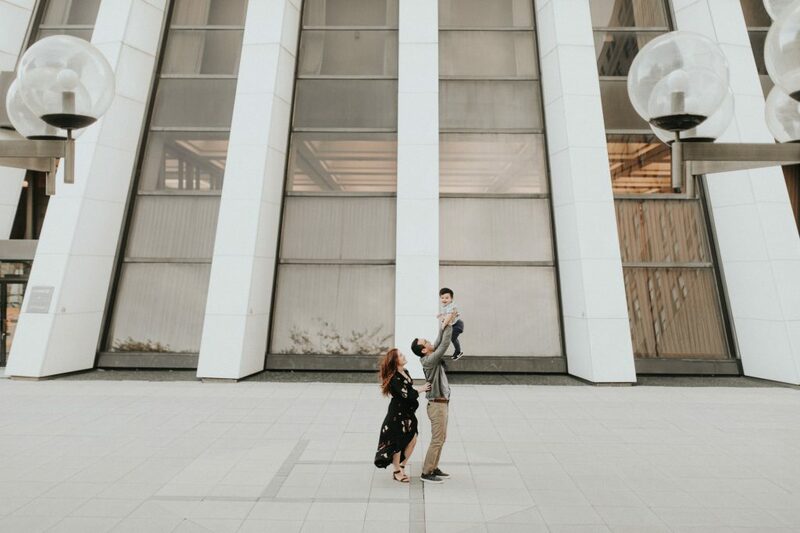 If you’re drawn to authentic moments + true connection, if you believe weddings should be beautifully documented instead of posed, if you love the perfectly imperfect, let’s chat. I can’t wait to meet you and hear all about the great love of your life. I have the world’s best husband, the cutest, sweetest, most curious little son, Henry, and a big, goofy goldendoodle named Reggie – he’s basically a hundred pound party. I love connection. I love that each relationship, each family, each wedding is completely different from the next. My goal is to capture events as they unfold, and I try to blend in as much as possible in order to authentically document what is happening. Your wedding is your story – I’m only there to help tell it. But I don’t know how to pose myself! Don’t worry! While I love to have more of a documentary style for most of a wedding day, I am fully aware that posing is in order, especially for formal photos, portraits and bridal party shots, and I am confident in my posing abilities. You’re going to look great. Yes I do! Destination Weddings are quoted on an individual basis, please contact me for details! Do you shoot with a second photographer for weddings? I sure can! I have a small team of amazing photographers who I use as second shooters for weddings who choose to have one. About 70% of weddings I shoot opt for a second photographer with their package. Do you have insurance and backup? Yes, I have on site insurance for all equipment, as well as liability insurance. I always carry at least one back up camera as well. I shoot weddings to two memory cards simultaneously, and back up each wedding as soon as I get home. Can you send me your pricing info?? I’d love to! Contact me for details. Want flowers but don’t see a mini? 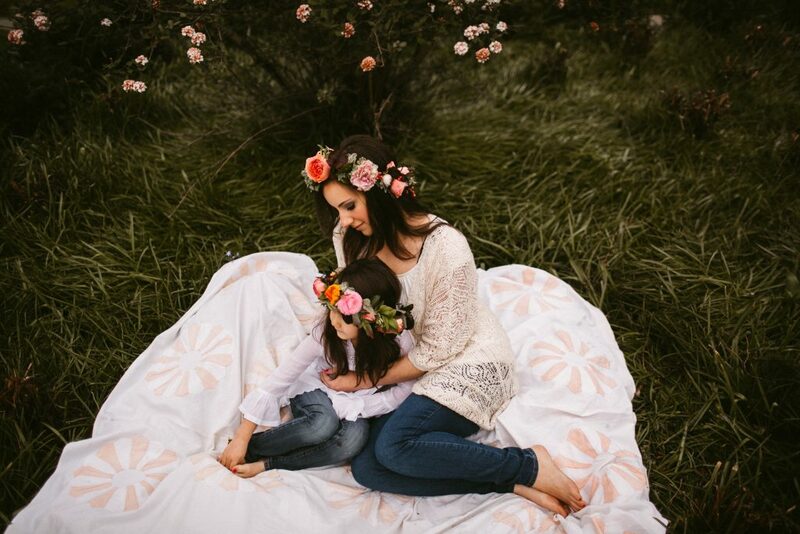 You can also choose to make any session a Flower Session. Inquire for more details!